Curtiss plays game doctor to help Joe pick out a "good game"
Will Girlfriend be coming on the show? 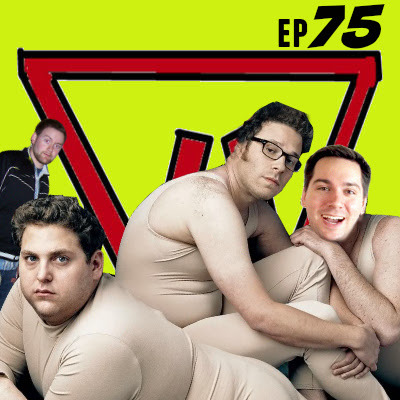 Will STCPod be on Girlfriend VS? 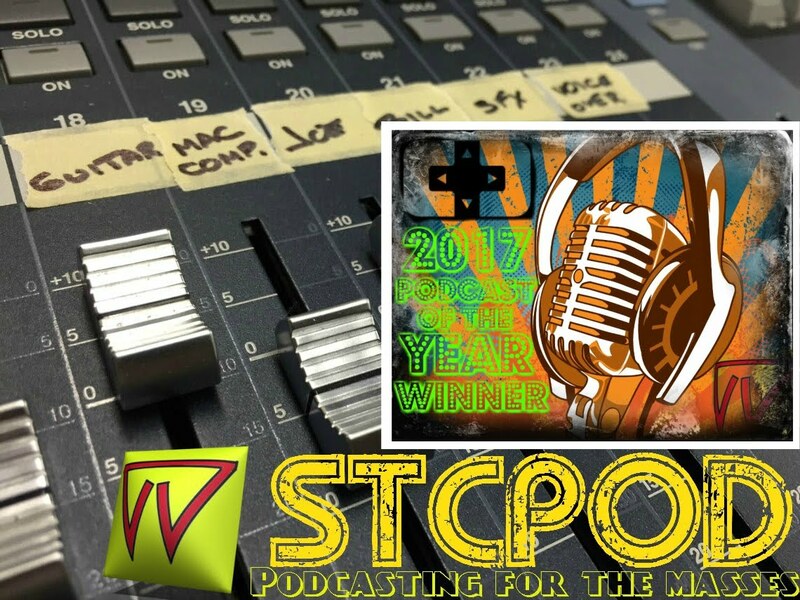 STCPod #78 - April Fools! It's A Tiffany!